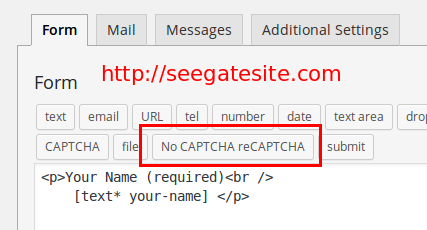 Programming tutorials – in this article i will share about how to combine the Contact Form 7, WP MAIL SMTP and Google Recaptcha at WordPress. Many websites that discuss about smtp email with contact form 7, But i will discuss the full tutorial that all three plugins can be run properly. What is contact form ? The contact form usually use by visitors to directly communicate with us, so that the interaction between you and the visitors always maintained. 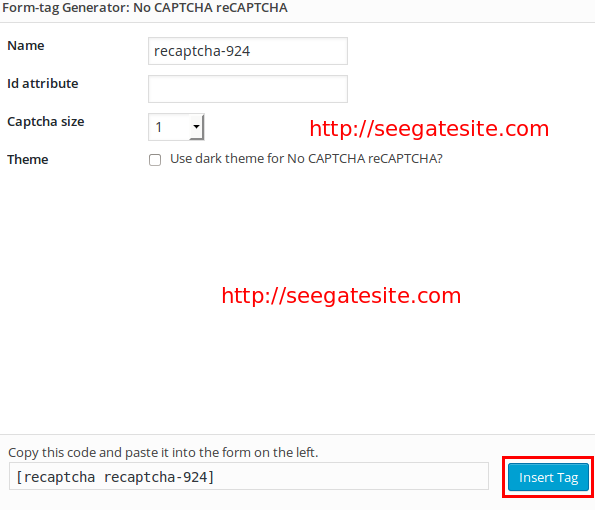 If the visitor comfortable in our site, will certainly be viral link to increase our website traffic. 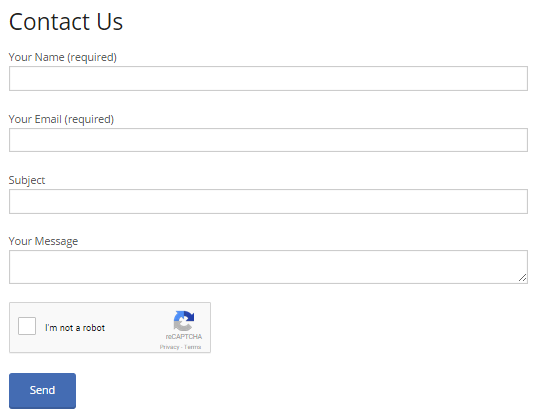 I use the contact form 7 plugin because of its easy to use and has a great view. In addition, this plugin is easy to combined with another plugins. 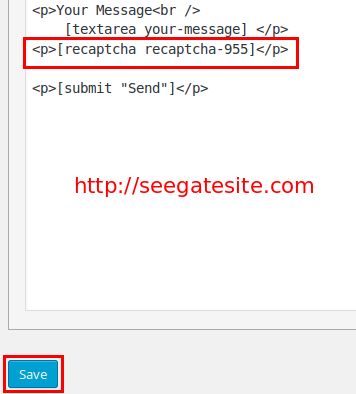 For email sender, in this article use wp smtp mail. WP SMTP Mail is very simple and easy to use. 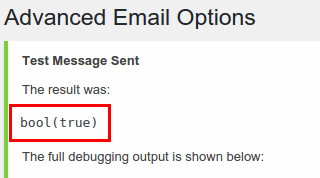 But if you have an another SMTP plugin you can try it. 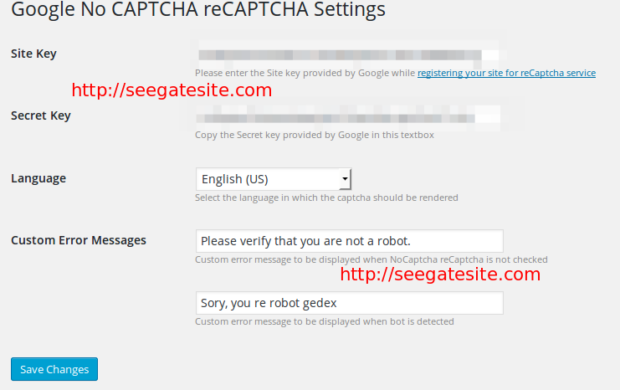 And the third plugin is Google Recaptcha to avoid mail from spam via bot. Authentication Yes: Use SMTP authentication.